Check out our new location in Reading today! At our bridal accessory boutique, we specialize in handcrafting custom-made wedding veils, headpieces, sashes, hair ornaments, & more! Unlike bigger bridal shops, we take the time to meet with you personally, one-on-one, to get to know your personality, dress style, and overall feel of your wedding. With over 25 years of experience in creating bridal accessories, we can match just about any dress color, fabric, lace, tulle, or metal finish. Whether your gown is ornate with crystals, pearls, and beading, or a simple lace & satin number, rest assured your custom veil or headpiece will complement your look perfectly. We can also take swatches from your mom or grandma's wedding dress to create a stunning restyled heirloom piece! 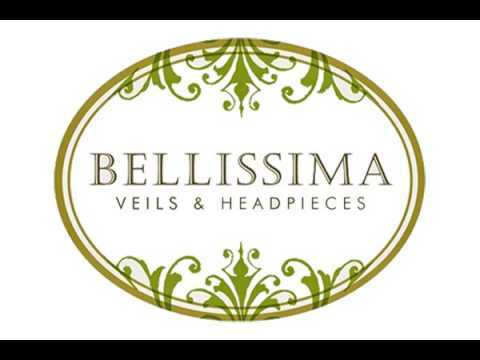 If you need something ready-made, we have the largest local selection of veils & accessories. We are passionate about making every bride look & feel special, regardless of budget. Hours are by appointment only to ensure each bride gets the personalized service she deserves. Weekend appointments are available. Call or email today to schedule your appointment! Hours Vary Weekly. By Appointment Only.